DESOTO—The Honorable Tiffany M. Clark, 30, has been named as one of Dallas Business Journal’s top ‘Forty under 40’ leaders in North Texas. The prestigious honor adds an extraordinary accolade to an impressive string of leadership and professional accomplishments throughout her young career. Clark was first elected to the DeSoto Independent School District Board of Trustees in 2017. She has earned a reputation as a bold, tireless leader willing to go the extra mile to meet the needs of students and constituents alike. Trustee Clark, a 2007 DeSoto High School alumna, co-founded Project EDGE (Excelling Dreams and Goals) in 2012, a career services event that connects high school students with successful community leaders in a variety of career fields. The successful program linked over 500 students with opportunities for higher education and success outside the walls of the classroom. Project EDGE was hailed as a model community partnership when DeSoto ISD received the college readiness “GEAR UP!” grant from the Department of Education – resulting in over $7 million dollars for DeSoto students. 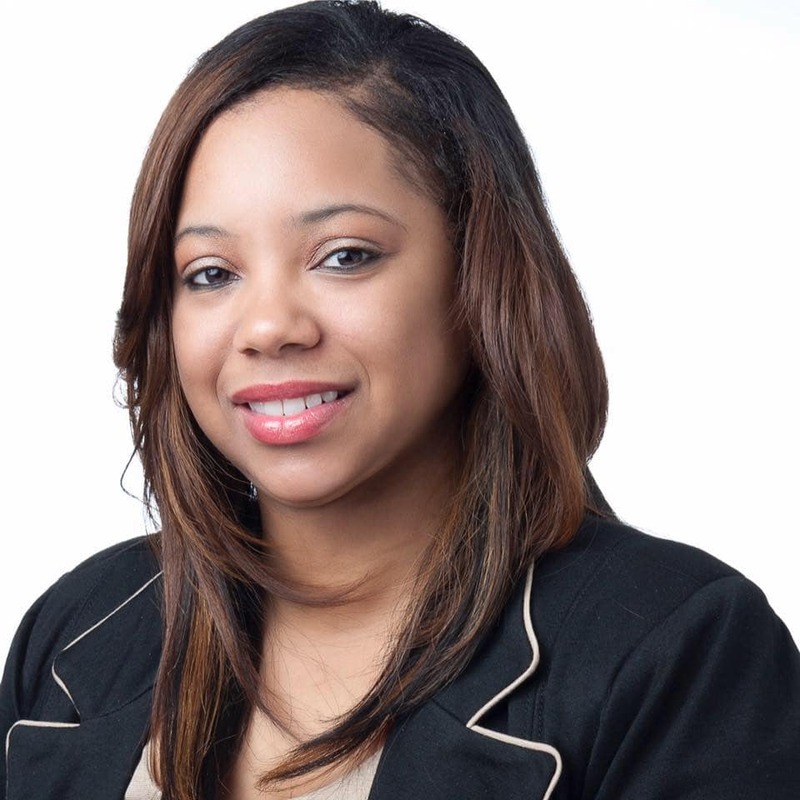 As a Trustee for DeSoto ISD, Tiffany hails a litany of important accomplishments, including creating an attendance policy that has resulted in a 96% student attendance rate, as well as a series of town hall meetings designed to increase parent and community engagement and elevate transparent leadership as a top priority. Trustee Clark’s town hall meeting with state Senator Royce West established her as a leading voice on school safety and security – a crucial distinction as student safety remains a priority nationwide. Clark’s fearless leadership is perhaps most clearly captured in her desire to serve as a member of the DeSoto ISD Board Finance Committee – a special committee created in response to a series of financial mishaps by previous district leaders. She has been celebrated for asking tough questions in order to restore financial integrity to the ISD and establish transparency for the community. Clark is also a charter member of the DeSoto High School Alumni Association. In addition, Tiffany runs a non-profit leadership development program entitled Elevating Dreams by H.E.A.R.T.S. (Helping Education Adolescents through Relationship Time and Support). The program mission is to educate teen girls to exhibit self-awareness, to be effective leaders and to display a sense of compassion and empathy to fellow citizens. Clark is a high school counselor by trade. She is an active member of Friendship West Baptist Church and Alpha Kappa Alpha Sorority, Inc. (Upsilon Lambda Omega Chapter). Tiffany is currently writing her dissertation to finish the last milestone of her doctoral studies in education.